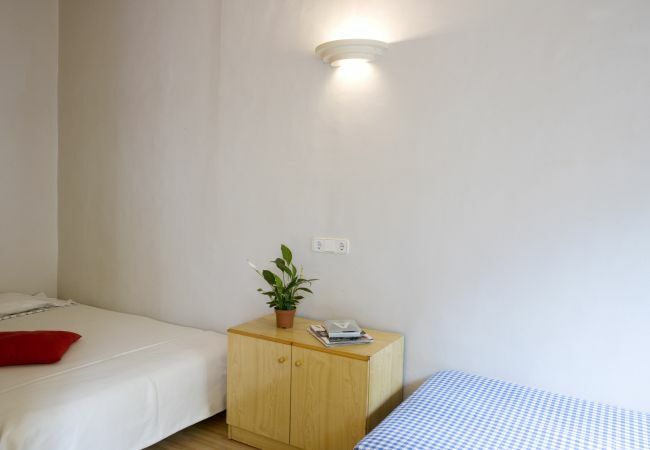 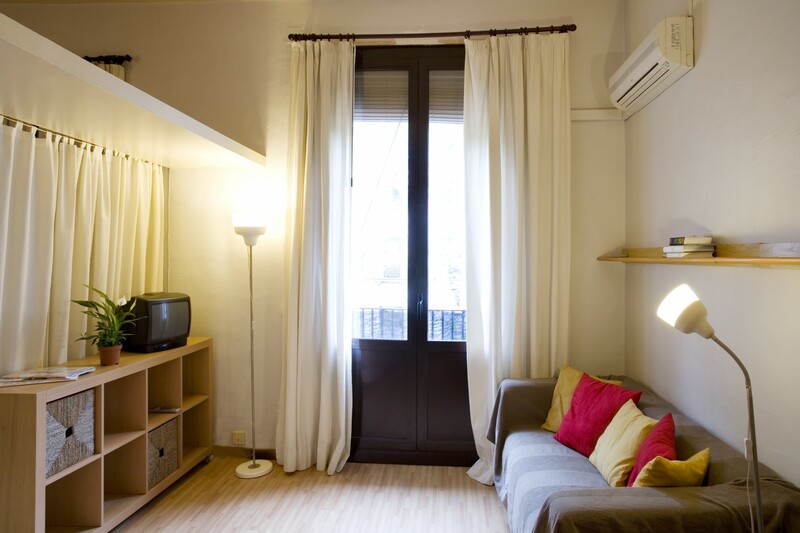 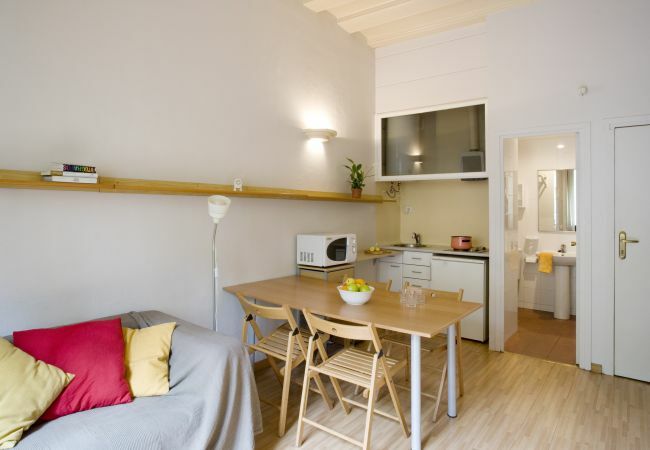 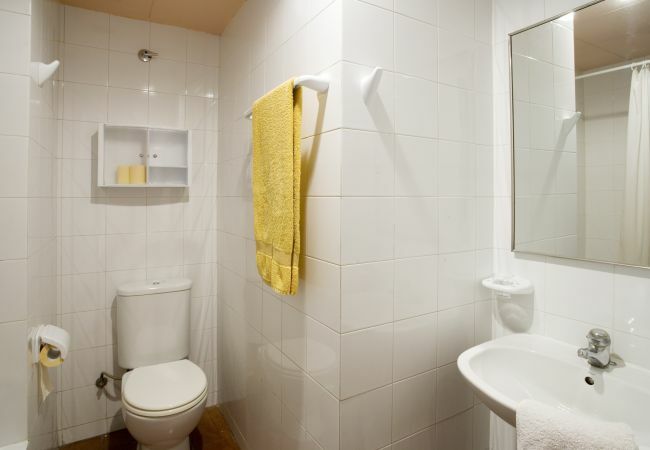 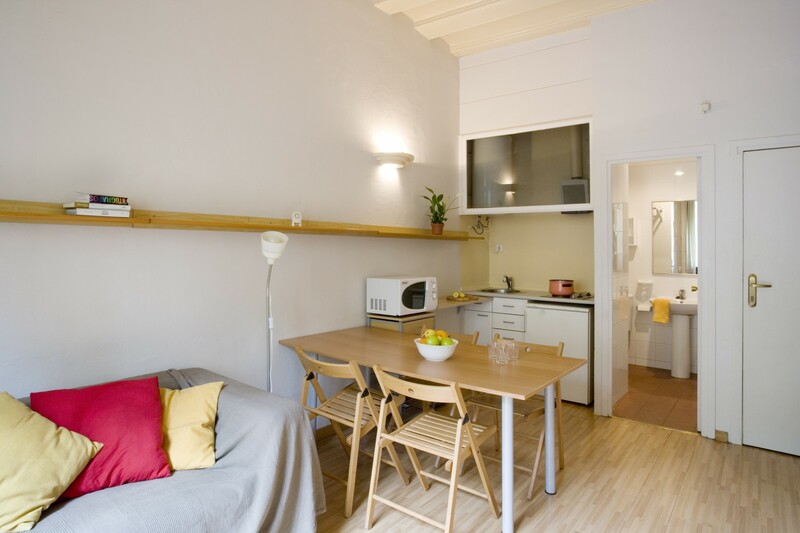 Accommodation of 35 m² cute and is very lightly. 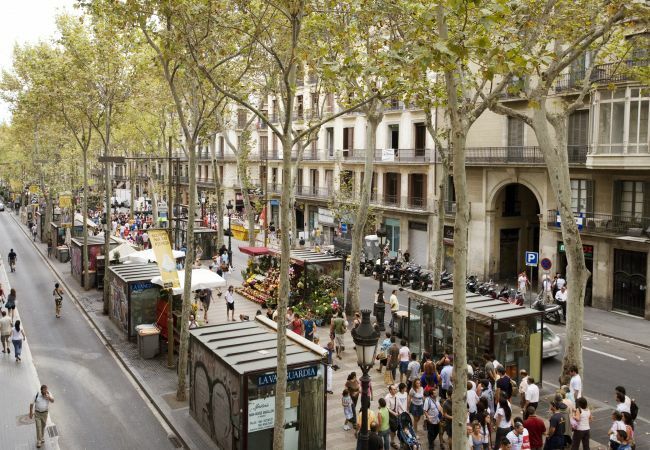 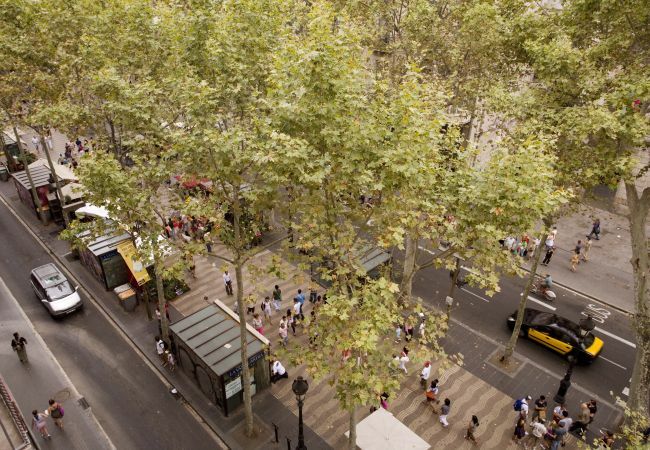 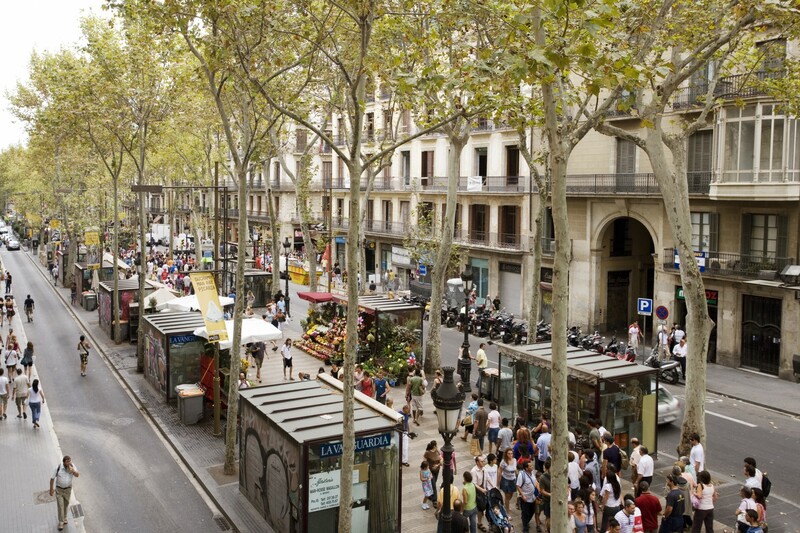 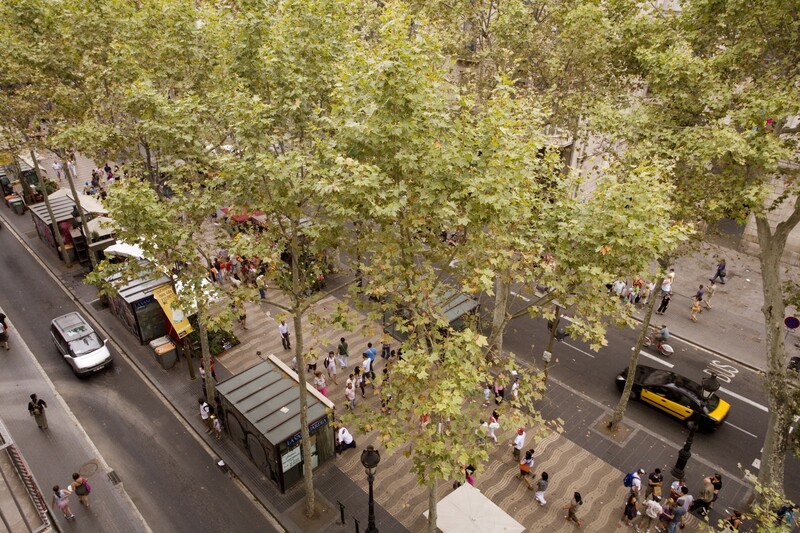 It is located 750 m "La Barceloneta", 50 m supermarket, 20 km airport "Barcelona El Prat", 500 m train station "Passeig de Gracia", 100 m bus station "66, N9, N11, 41, 42, 55, H16, N4, N8, V15, 67, 68, N1, N2, N3, N6, N8, 24, N41, N50, 59, 91, V13" and it is located in a a charming zone and in the center of the city. 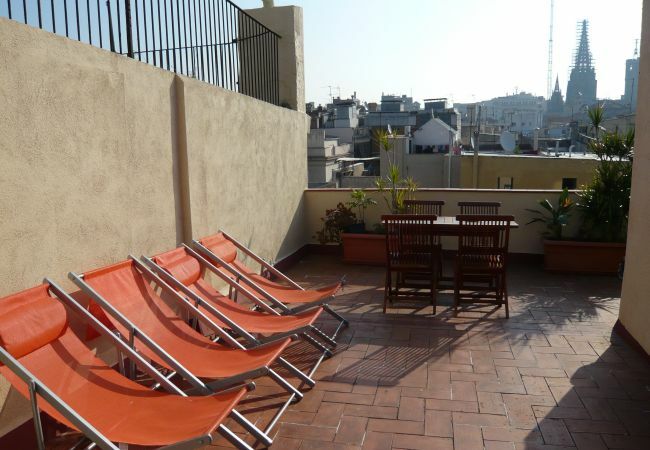 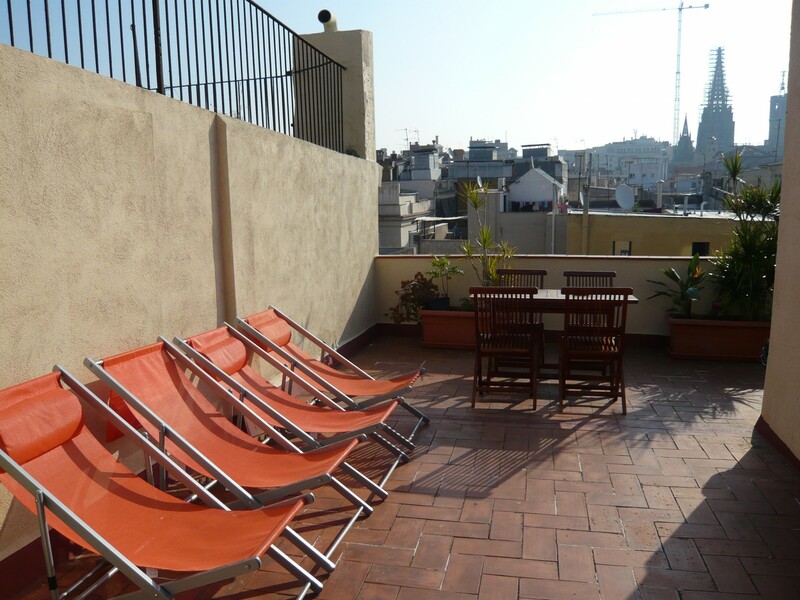 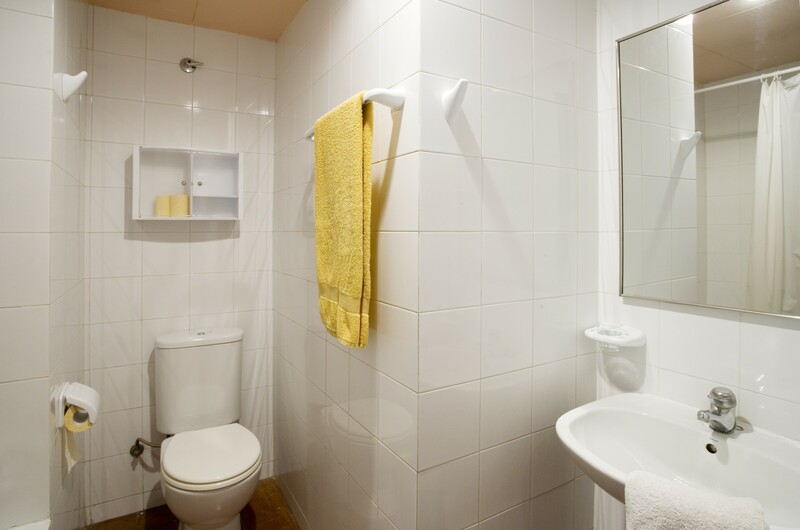 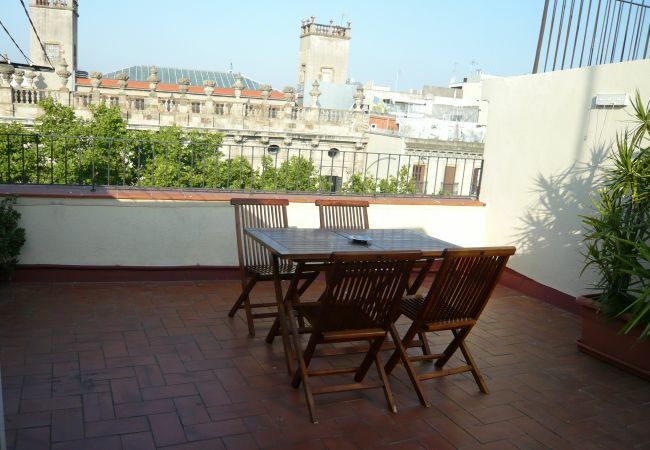 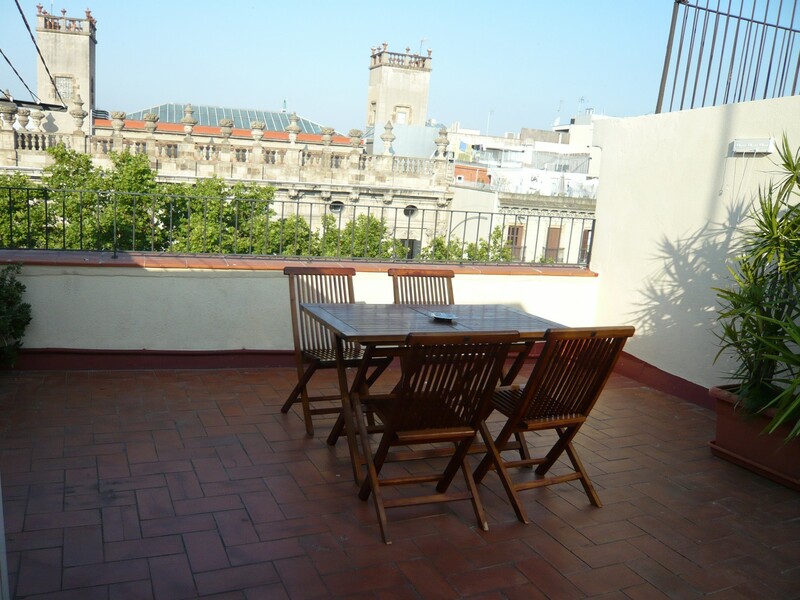 - 1 TV, 1st floor, 60 m² terrace, iron, internet, hair dryer, balcony, 35 m² property, air conditioning (hot/cold), air conditioning throughout the house.